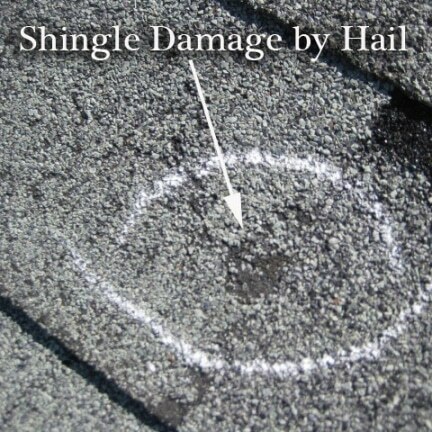 Wind storm and hail damage to roofs and siding are very common in our Chicago climate. 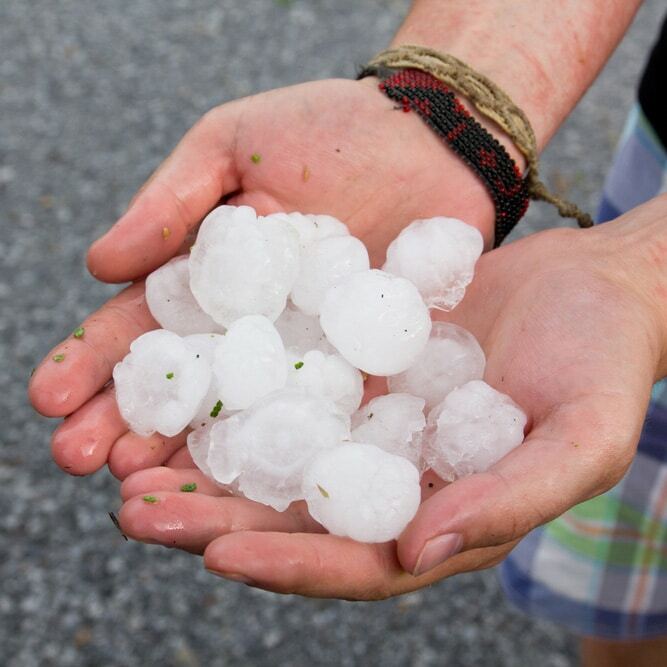 Hail as small as 0.75” can significantly damage your roofing or siding systems, and the damage is not always obvious to homeowners. 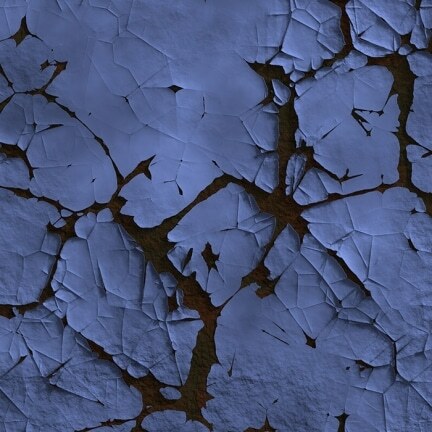 Sometimes homeowners don’t notice leaking and/or structural damage to the house until after several years. This is because the material could sustain cracks during the storm which become bigger with time and cause the roof or siding to fail. Wind damage is much more obvious. When you notice missing or loose pieces on your roof or siding you should contact a specialist to inspect and plan the necessary repairs or replacements to prevent more serious damages to your property. In almost every case, homeowner’s insurance will cover the costs of repair and replacement due to wind and hail damage. We specialize in helping homeowners navigate the insurance claim process to ensure that all damages are assessed correctly and completely. The first step is to schedule a free inspection to determine if your property has in fact sustained damage and then we can advise you on whether to open an insurance claim. Total Removal Of All Existing Roofing And/Or Siding Down To The Decking. Installation Of New Systems Which Will Make Your Home Look Beautiful. Energy Savings Systems Available To Save You Money On Your Utility Bills. Get A Free, No-Obligation Assessment On Storm Damage. We Can Help With The Insurance Process When Appropriate. Contact Us.